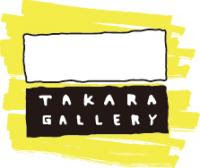 Takara Gallery workroom Blog: Giveaways!! August 5th was our second Anniversary! Can you believe that we've had our shop for 2 year already?! We are so thankful to all my customers and family,friends,neighbors! There screen printed notepads are giveaways for an anniversary gift! We give them to the customers from 13th with many thanks! !